Dana C. Chason, NP-C is a licensed Nurse Practitioner. 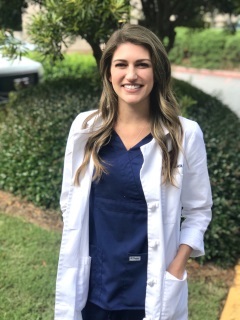 She received her BS in nursing from Auburn University and her MS in nursing from the University of Alabama at Birmingham, School of Nursing. She joined Pulmonary & Sleep Specialists in June, 2016. Dana has performed international volunteer service in Kampala, Uganda; Kigali, Rwanda; and Mombasa, Kenya. Outside of the office, Dana enjoys playing tennis, traveling, and sports.